Do you want to start your blog? And want to earn money? So, here in this article, I will tell you the best way to start your blogging carrier. If you are new to blogging, then you may be wondering where to start? 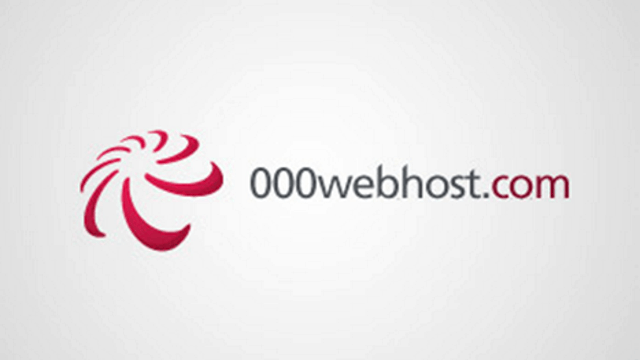 So, today I am giving you an unbiased review of a free web hosting company, 000webhost. It is one of the biggest free web hosting platforms. So, in this article, I am going to Answer all these questions. So, be prepared and don’t skip any part of the article. 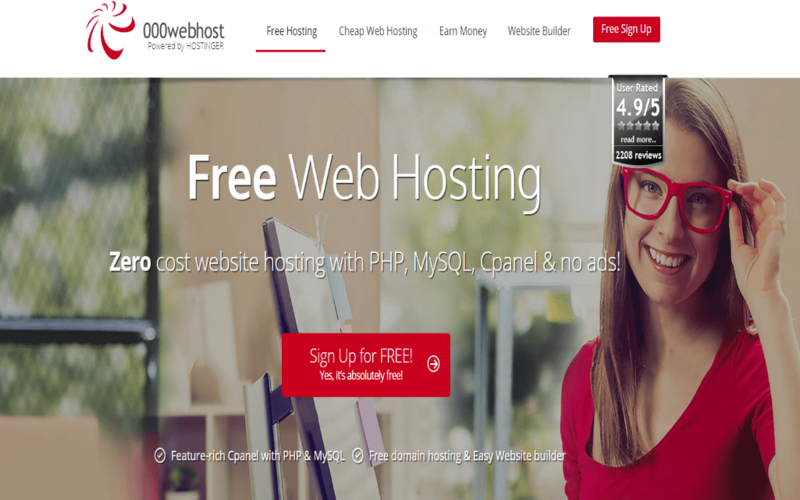 If you are just starting in this area, then I will suggest you use free plans of 000webhost. But if you have money then you should upgrade to premium plans with premium features. I started my blogging life with 000webhost. The site is suitable for a newbie. Anyone can learn to blog even without any knowledge of coding or any knowledge of HTML, PHP or SQL. So in this article, I will tell you all the side of 000webhost, like it features, its free plan and also about all its premium plan. And at last, I will give you a conclusion. 1GB Of Disk Space: If you are planning to start a blog, then, one GB of storage is more than enough. But it may be less if you are planning to start a blog about photography. So, If you are starting a simple blog, then this much storage is quite enough. Free Cpanel with admin panel: For some activity like installing a theme or solving any problem with the site you need some technical knowledge. But This website fulfills the need of any technical problem. Their cPanel is one of the best Cpanel ever. The User Interface is straightforward And beautiful. Easy to use Free Website Builder: If you want to create a premium looking site. Then, you should try their free website builder. Auto Installer (WordPress, Joomla…): Here, You can Install your favorite CMs platform with One-click. Just Select Your Platform and click on install and then you are ready to rock. When you don’t pay a single penny, then there should be some omissions, but I think this site provides all the basics for free. The essential absence is SSL support. The server does not have SSL certificate for free, And You know, no other hosting provider provide this for free. With many people using unsecured Wi-Fi, interception of data is a genuine danger. Running e-commerce without secure access would be a bad idea. Php Version is always an older version which lacks some of the new features and plugins. In premium account or a paid account, you can use Premium domains. At the top tier, customers can buy as many additional domains as they want and run any number of sites. And if you purchase the paid version you can create too many databases which is helpful if you are planning to develop a new type of blog or you are experimenting something on your subdomain. There was a limit that you can only use two SQL databases in a free version, but now it is upgraded to three. This Site Guarantees that Thier Uptime is 99.99% and I think they are in their words. In some countries. They Also Provide online live chatting option to solve the problem of their paid user problem and in hosting the most important thing is the support, and they are providing it very well. There are three types of paid plan starting from only $2.15 per month to $8. There are different features in different plans. As you will increase your budget, there will be more features. Here I am Giving a Short Brief about the paid plans. Survival plan: basic but very cheap web hosting for one smaller project. This plan is one of the best plans for any blog whether it is small or huge. I will Strongly suggest you go with this package. You should go with this plan If you are creating a site for any business. Free SSL Certificate(Always Helps in SEO perspective and Shows a secure signal to viewers). The storage and bandwidth are limited, but it is more than enough for a newbie. Because these days these features are available for paid version only but they are providing it for free. And one of the best features about 000webhost is that they allow SQL and PHP for free users too. The Cpanel has the very simple interface for any user, and the availability of cPanel is scarce for free hosting. Don’t expect a highly available site. A site may temporarily go offline for exceeding limits;. If you can spend some money, I will suggest you buy the paid plans as they are providing you cheap and reliable plans. They are giving SSL certificate for free on any of their paid plans. So, overall 000webhost is doing a great job by helping new customers in getting an online field of websites.